This colourful Air Juggler is that little bit of fun to add to any event. 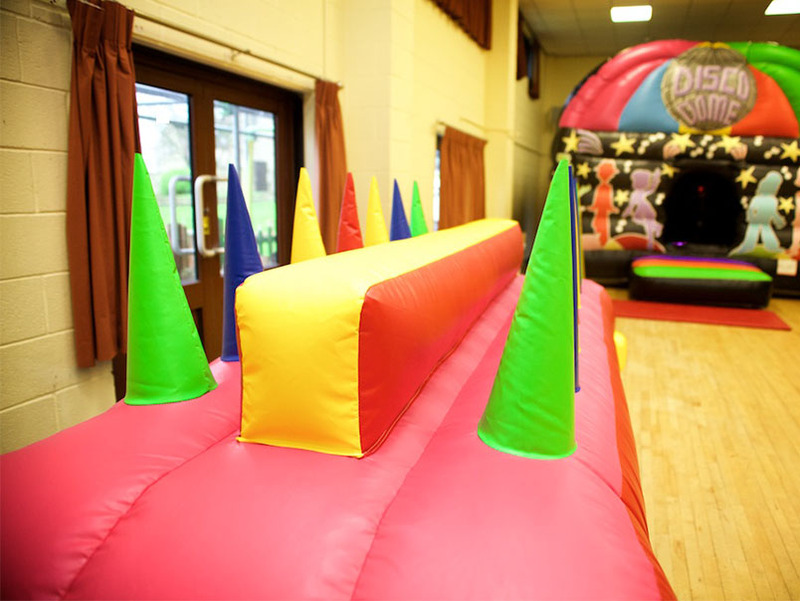 Balance the balls on the air tubes and try and work your way along to the other end. Sounds easy but trust me it isn’t. This will drive you crazy.